carry-all pouches flower scenic purple yellow columbia gorge nature outside northwest. 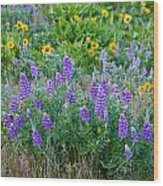 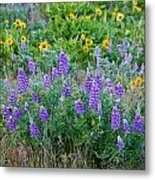 photographs flower scenic purple yellow columbia gorge nature outside northwest. 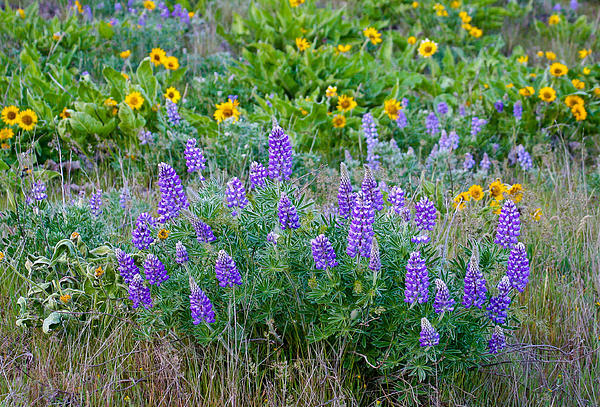 A group of wildflowers in the Columbia Gorge, Oregon.